Agree or Disagree: You cannot answer it as both agree and disagree, but focus mainly on one side i.e. agree or disagree. However, the full question’s meaning needs to be written in the starting paragraph’s first line. Advantages and Disadvantages: this essay needs you to discuss the positive and negative perspectives equally and to clearly explain why you think something is an advantage or a disadvantage. It is common to start Paragraph 2 with the advantages, however, this is optional. Problem and Solution: In this essay type, you need to think carefully about how to respond to the questions posed. There will be a problem put to you and then a solution is asked in the question. Try to limit yourself to answering these questions only and don’t introduce any further questions/points of your own otherwise you might stray off topic. 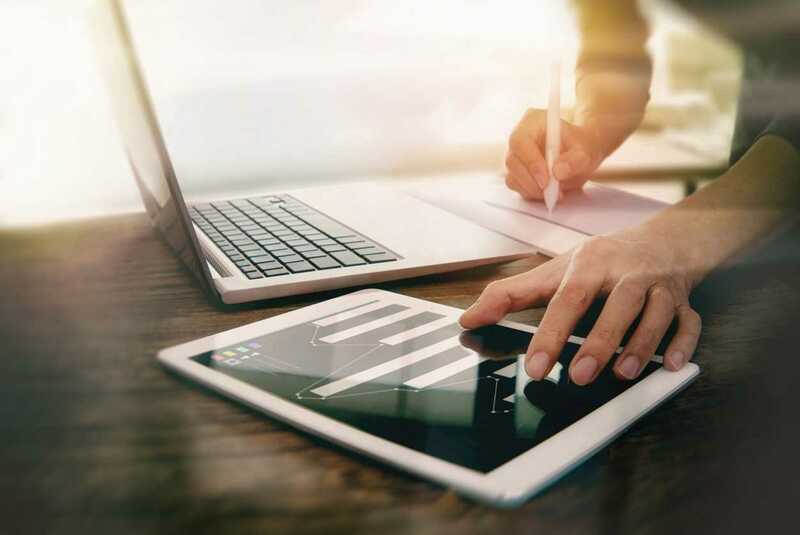 Discussion (Discuss both view): In this kind of essay you will be presented with two sides of an issue and you will need to examine both perspectives equally before giving your own conclusion. Two-part Question: In this question essay you will get two questions or two parts for a question,e. a sentence for a main idea and any question based on it. You must answer both questions fully otherwise the examiner marks the question unanswered. Brainstorm on all the point in the essay question. The answer needs to cover the main issues rather than just writing about the general topic. For example, the question may be about who should bear the cost of global warming but to write about the effects of global warming is incorrect answer. Answer the essay question with relevant main points. Plan your supporting point so that they don’t go off the topic. Segregate 250 words in Introduction, body and conclusion structure with separate paragraphs. Time management is important….keep checking on time, last 3 min should be to re-read what is written. The conclusion is a must with one or two points from the topic. Any topic coming in the exam can be mastered through practicing and getting enough reviews to enhance your skills with a structure to tackle each one. Not only a unique point but following the question type structure is also necessary. Expert review that you get at our Palam Vihar centre though the expertise of the best IELTS trainers in Gurgaon / Gurugram and rewriting the corrected versions is necessary but only when they both can be done efficiently. For any other free consultation, contact us at our Sec-23A, Gurugram, (Haryana) center. 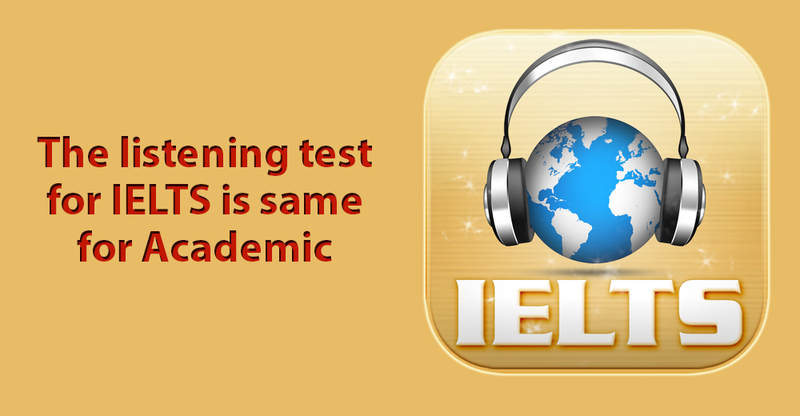 IELTS Writing. 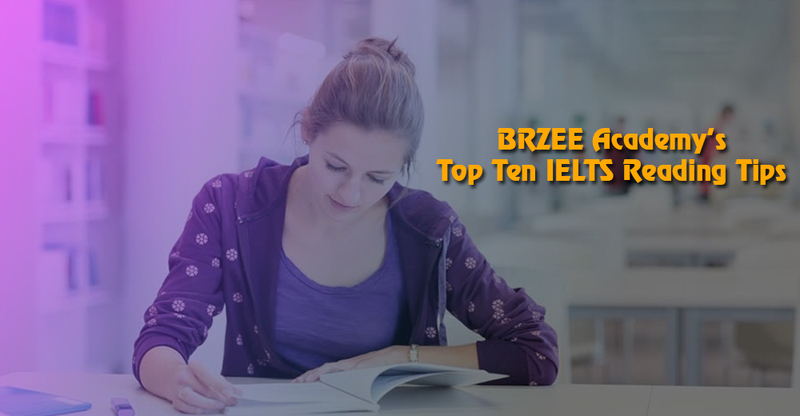 BRZEE Academy provides Best IELTS Trainers in Gurgaon / Gurugram. BRZEE also provides best IELTS Writing, best IELTS training course in Palam Vihar.